Welcome back to your Chat with Nat! Here’s a piece of weekly wisdom for you before we get started, “The only way of finding the limits of the possible is by going beyond them into the impossible,” said Arthur C. Clarke. With that being said, did you find yourself reaching for the impossible at all this week? At VoIP Innovations, we’re always looking for ideas and projects that can push us through the seemingly impossible barriers of telecommunications. I’d say that this week we’ve worked towards that goal once again! I first want to share that our logo has been officially trademarked! After months of waiting for the approval, we've finally gotten word that it’s been registered with the government. As for some other housekeeping things, we've added Tier and Network columns to the My DID Groups in our BackOffice. Also, if you've been keeping up with our blog posts, then you've probably already seen the post about our new international DID and Origination pricing that we released last week. We needed to adjust the pricing structure so we can operate in terms of a wholesale provider rather than a retail provider. We started off our week with a great guest post from Ashley Verrill who is the CRM Market Analyst and Managing Editor for Software Advice. Her article talked about the ways a phone system can represent an organization. She offers tips on what you can do to make sure you have a killer phone system that doesn't annoy your customers when they’re trying to reach your business. Now it’s time to get into some awesome VoIP Innovations news! To start, we've finally released the latest version of our Titanium Private Label (TPL) VoIP system. This has been something I've heard about since I started working here in January. I kept wondering, “what’s so awesome about this TPL thing that everyone keeps talking about?” After seeing all the hard work our development guys put into it and figuring out what it actually is, I finally realized it. The genius behind TPL is that it’s a complete VoIP business solution that comes neatly packaged and ready to go. It's as simple as that. If you want to start a VoIP business but have no clue where to start, TPL is your best bet. If you want an inside tour of what this looks like, check out our YouTube video! 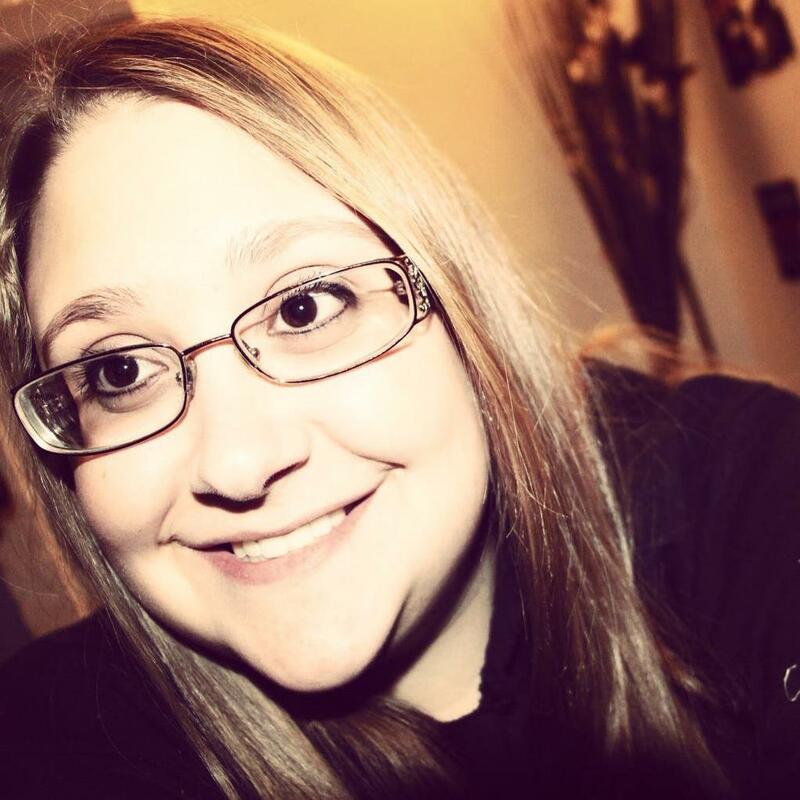 Aside from writing the VoIP Innovations blog posts, I manage all of our social media sites as well. We've recently entered the Social Madness competition organized by The Business Journals. It’s a competition that measured the amount of social engagement you have with your fans and followers, not the growth of your network. The local competition kicks off this Monday, June 3, and the winners will be announced on July 9. From that point, the winners from each size category will move on the national competition which starts on July 16 and then the entire competition ends on August 20. This is a competition that involves everyone and we need your help to make sure we move on to the national round. The winners will receive a national editorial write up and will also have $10,000 donated to a charity of their choice. The competition will judge the engagement on Facebook, Twitter, LinkedIn and Google+. If you've been looking for a reason to get G+, here you go! As I mentioned before, this competition is not measured by the amount of page likes we get or followers; it’s about YOUR ENGAGEMENT. That means liking, commenting and sharing the things we post. Show us some love everyone :) While I’m at it, did you know we’re on Pinterest, Youtube, and Vine (search for VoIP Innovations) too? Go check us out! 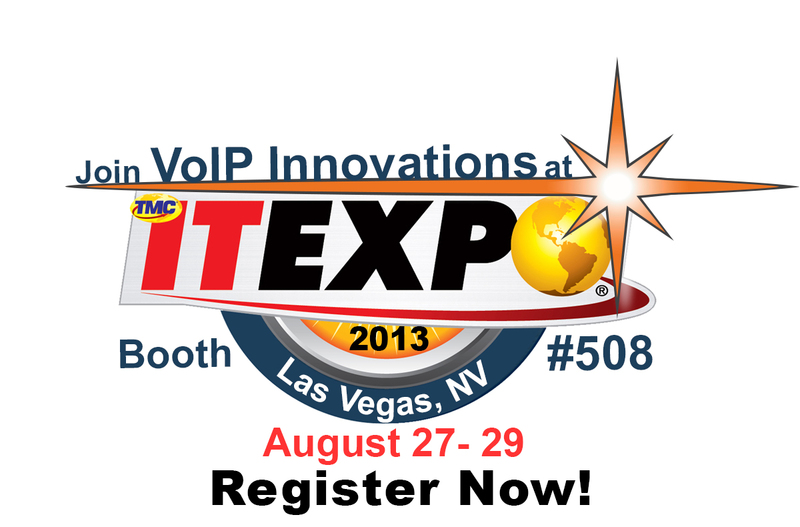 The last thing I need to mention is that we’re attending the ITEXPO in Las Vegas from August 23-29. We love going to this tradeshow and meeting up with our industry friends from around the country. If you’re going to be there, we’ll be at booth #508 so stop by and say hello!